DENVER, Dec. 23, 2018 /PRNewswire/ -- At approximately 12,550 miles (20,200 km) up... turn left. You have arrived at a new era for the Global Positioning System (GPS). 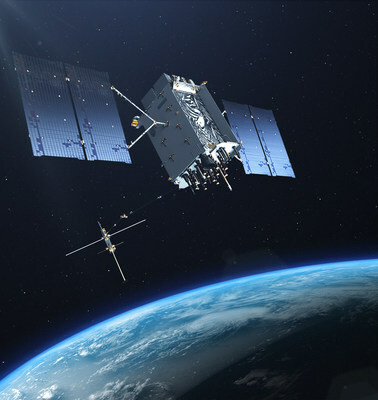 A major milestone in the U.S. Air Force's plan to bring new technology and capabilities to the GPS constellation, the first Lockheed Martin (NYSE:LMT)-built GPS III satellite began "talking" with engineers and operators from ground control, as planned, following its successful launch this morning.